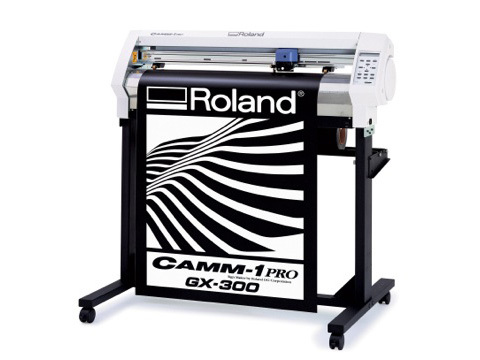 Use this auto-installer to update the firmware on your CAMM-1 Pro GX/300/400/500 vinyl cutter. This is firmware version 2.20. Use this auto-installer to update the firmware on your CAMM-1 Pro GX/300/400/500 vinyl cutter. This is firmware version 2.30. This video show how to cut window tint patterns using the GX-400 cutter.